Walking about, getting used to a new city. Over the last couple of months, I’ve spent a lot of time walking about my new neighbourhood to see what there is to see. In the summer, one spot I visited a number of times was a place called Fisherman’s Wharf. It’s less than half a mile from Victoria’s cruise ship terminal, and it’s a magnet for the throngs of visiting passengers walking along the promenade, from the terminal to the downtown core. It holds an eclectic community of house boats (above), mixed with a slew of whale watching tour companies and restaurants. Some family joined me one day, and we quite enjoyed some halibut and chips from a place called Barb’s Fish and Chips (what else, eh). It seems that Barb’s is quite well known for its excellent fare, but it is seasonal, so I’ll have to wait until spring for a repeat performance. 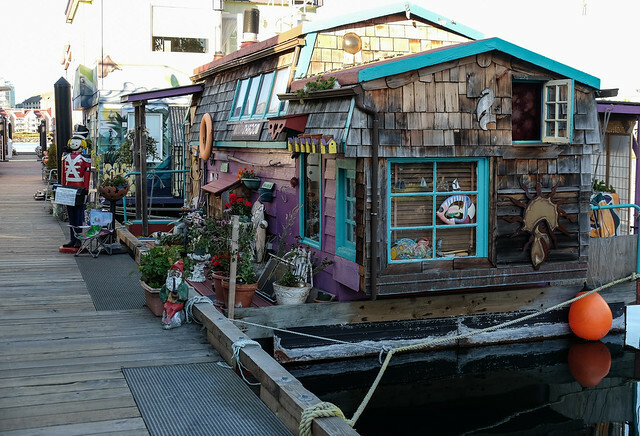 The houseboats are what really stand out though. 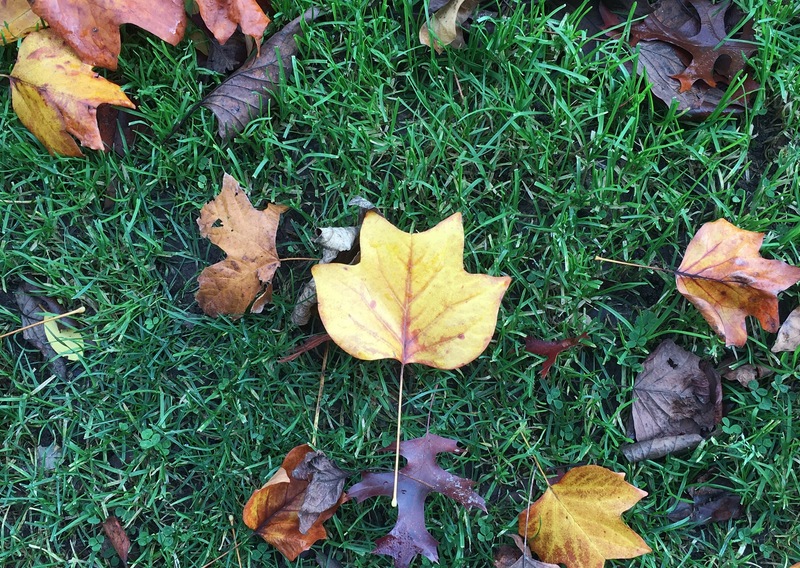 The various shapes, colours and artwork make each one as unique as the community they’re part of. 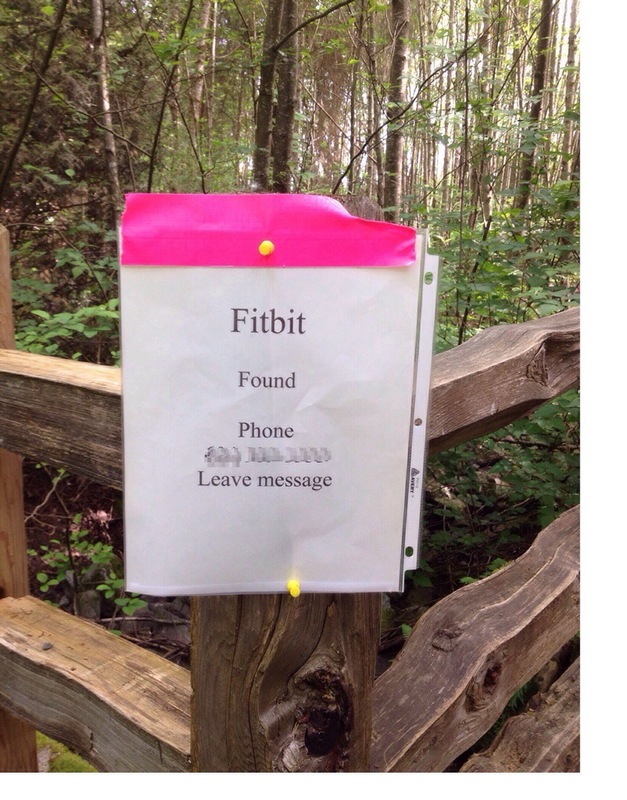 As an avid fitbit user, I have to appreciate the effort that went into this.